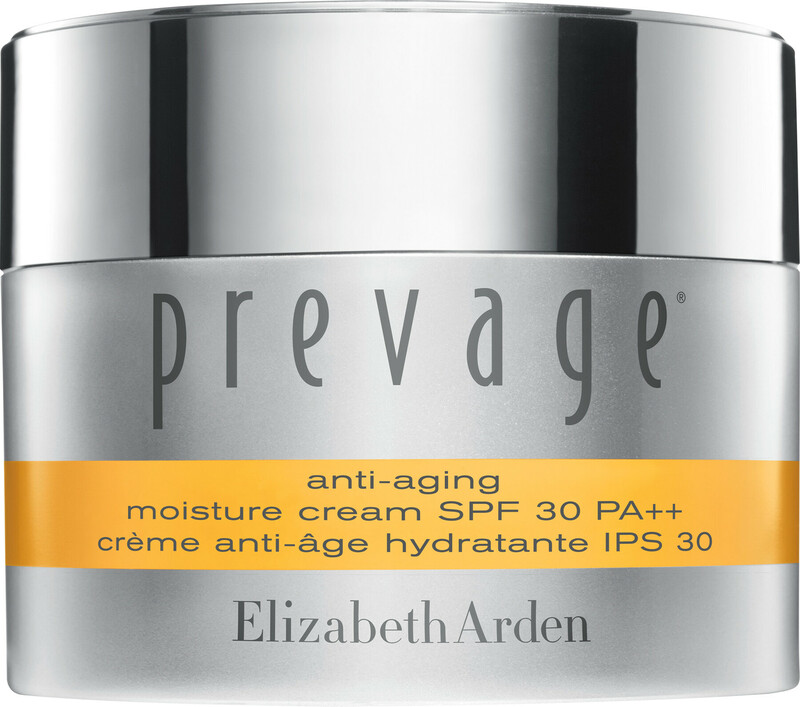 Nourish your dry skin and combat fines lines and wrinkles with the Elizabeth Arden Prevage Anti-Ageing Moisture Cream. Advanced Idebenone technology provides the skin with environmental protection as broad spectrum UVA/UVB sunscreens shield skin from the harsh rays of the sun. Hibiscus seed extract helps maintain the skin’s natural collagen production as shea butter, cocoa butter and glycerin moisturise deeply. Skin will be enriched with moisture that lasts all day, looking noticeably smoother and softer. 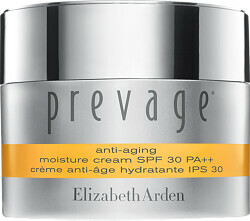 Smooth cream over skin each morning before makeup application.